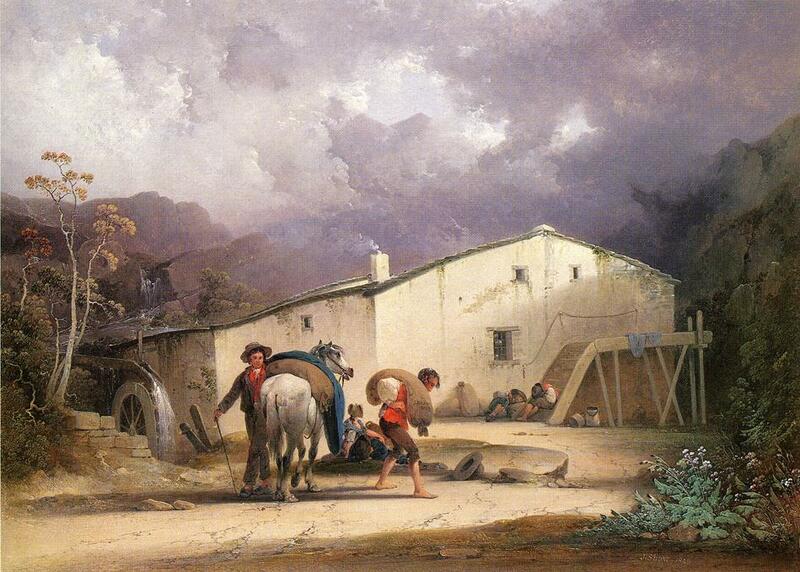 Old Mill, Miller and Horse, 1843, oil on canvas by English-American artist Joshua Shaw. Image courtesy of The Athenaeum. On jaunts over Long Island, as boy and young fellow, nearly half a century ago, I heard of, or came across in my own experience, characters, true occurrences, incidents, which I tried my ’prentice hand at recording—(I was then quite an “abolitionist” and advocate of the “temperance” and “anti-capital-punishment” causes)—and publish’d during occasional visits to New York city. . . . My serious wish were to have all those crude and boyish pieces quietly dropp’d in oblivion—but to avoid the annoyance of their surreptitious issue, (as lately announced, from outsiders,) I have, with some qualms, tack’d them on here. 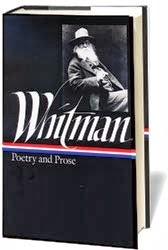 Readers who know of Whitman only through his poetry are in for a surprise; the stories are all sensationalistic pieces for a mass audience, written during a time when one of Whitman’s primary goals was merely to be published. The main incidents of this and another story, “Death in the School-Room,” contributed by the same writer to a preceding number of the Democratic Review, were of actual occurrence; and in the native town of the author, the relation of them often beguiles the farmer's winter-fireside. As the sun, one August day some fifty years ago, had just pass’d the meridian of a country town in the eastern section of Long Island, a single traveler came up to the quaint low-roof’d village tavern, open’d its half-door, and enter’d the common room. . . . If you don't see the full selection below, click here (PDF) or click here (Google Docs) to read it—free!